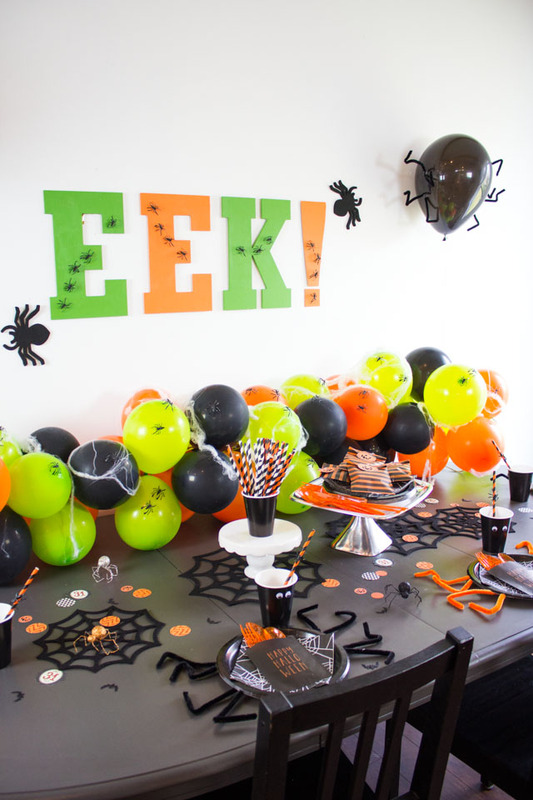 I was thrilled to create this spider-themed Halloween party for San Antonio Express News. 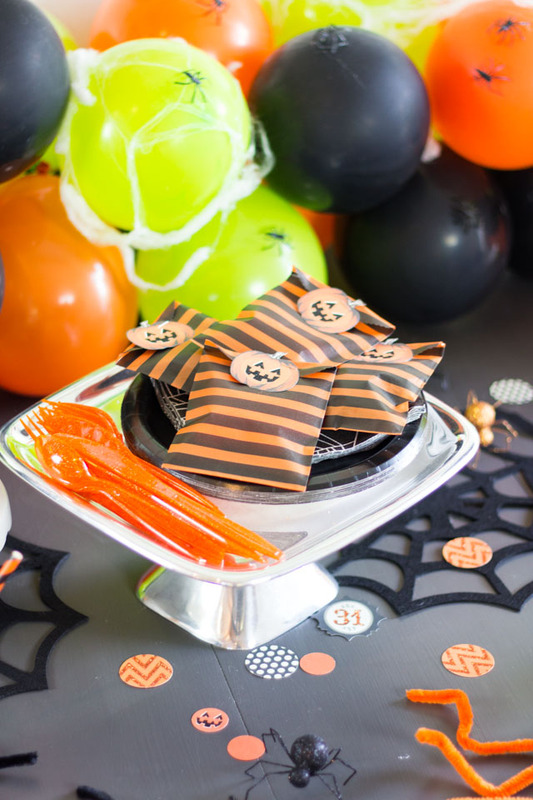 It appeared in their special Halloween section in last Sunday’s paper and you can find all the step-by-step tutorials on their site. Read on for more party details! 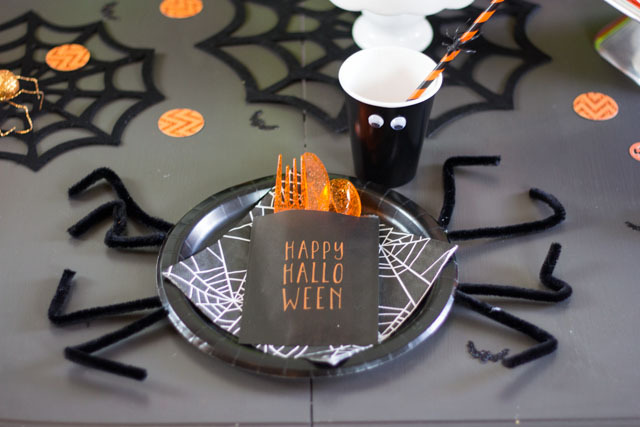 These spider plates and googly eye cups are a simple way to make inexpensive paper plates and cups extra special for your party. 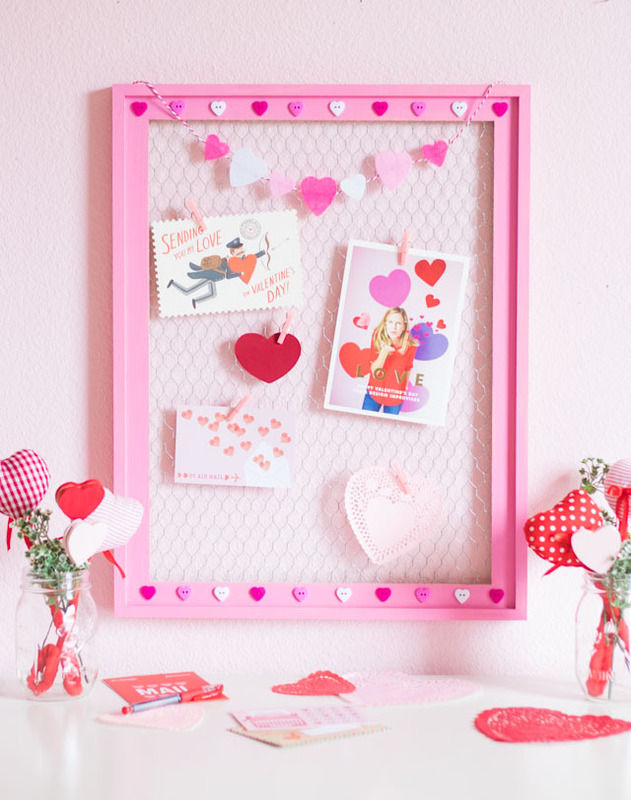 Find out how easy they are to make here. 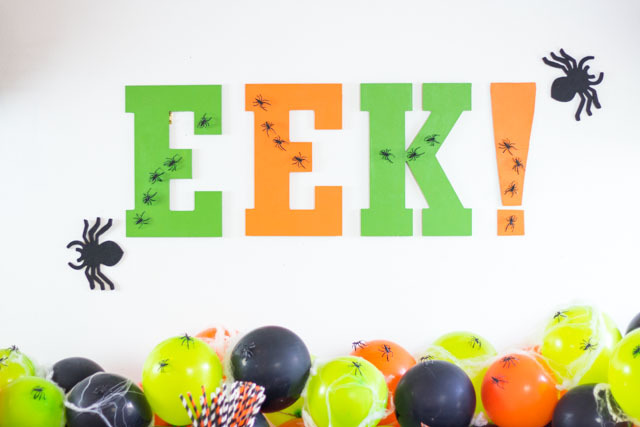 These large fiberboard letters make the perfect party backdrop and are only $3.50 each at Hobby Lobby. I painted these and covered them with plastic spiders. Here’s the step-by-step tutorial. 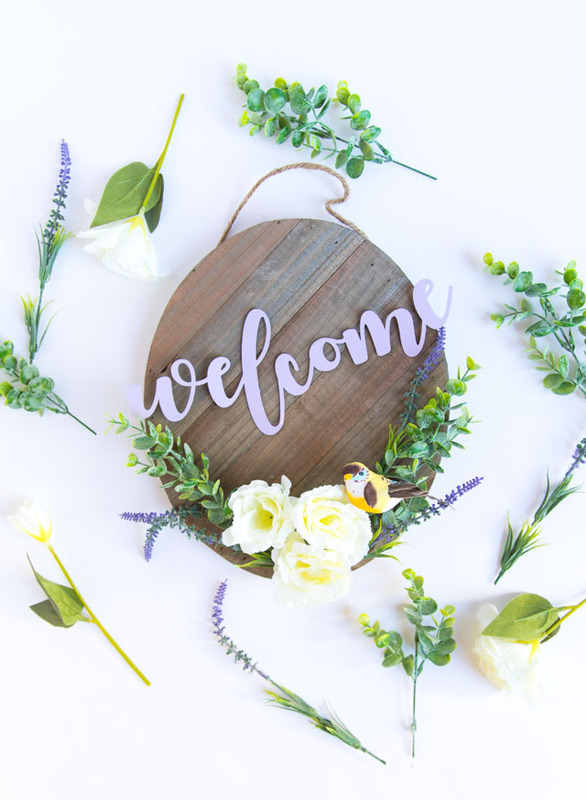 You can customize this sign to say whatever you want! 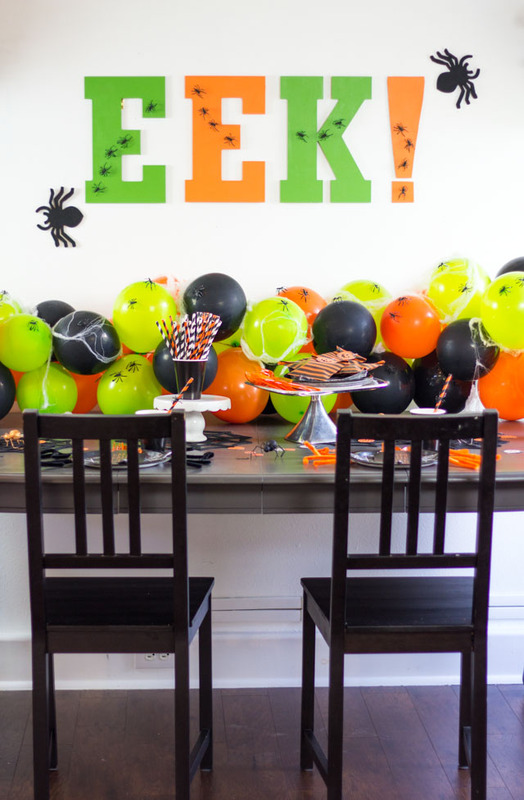 My favorite part of the party is this balloon garland (of course!). 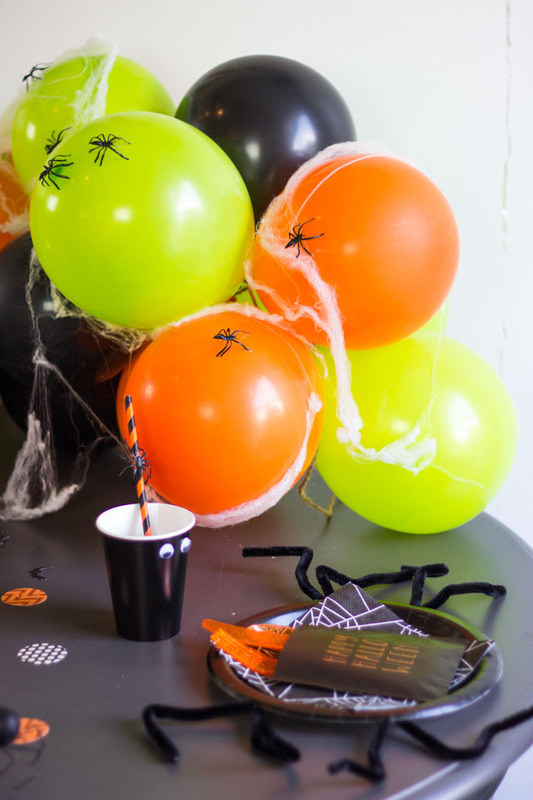 It looks complicated to make but is as simple as tying balloons onto a piece of twine and hot gluing on plastic spiders. 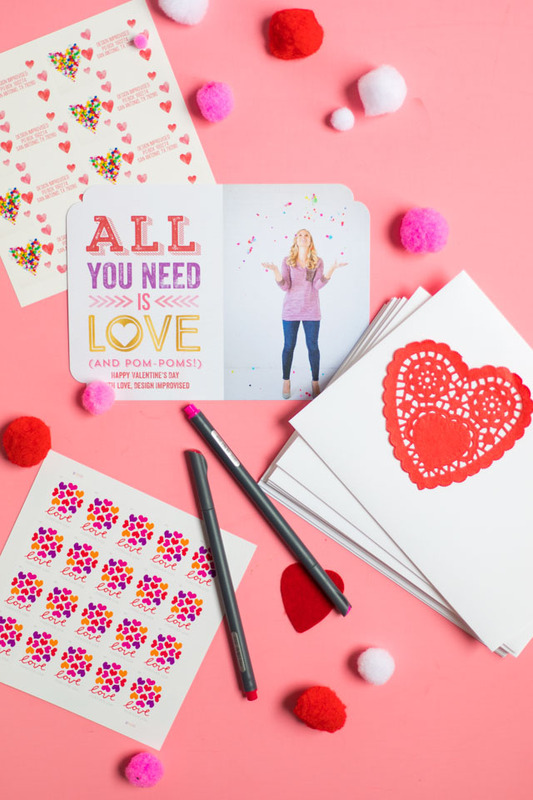 It makes a big impact with just a few dollars of supplies! Find the how-to here. 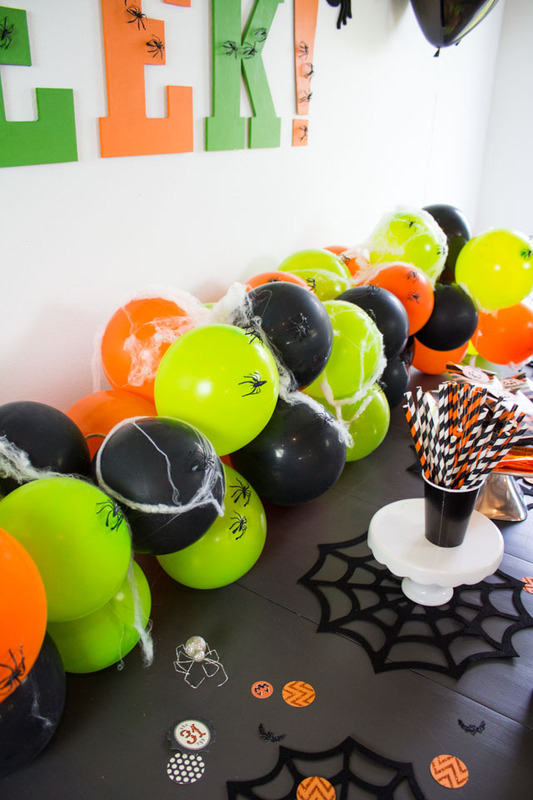 These spider balloons are the perfect addition to the party too! 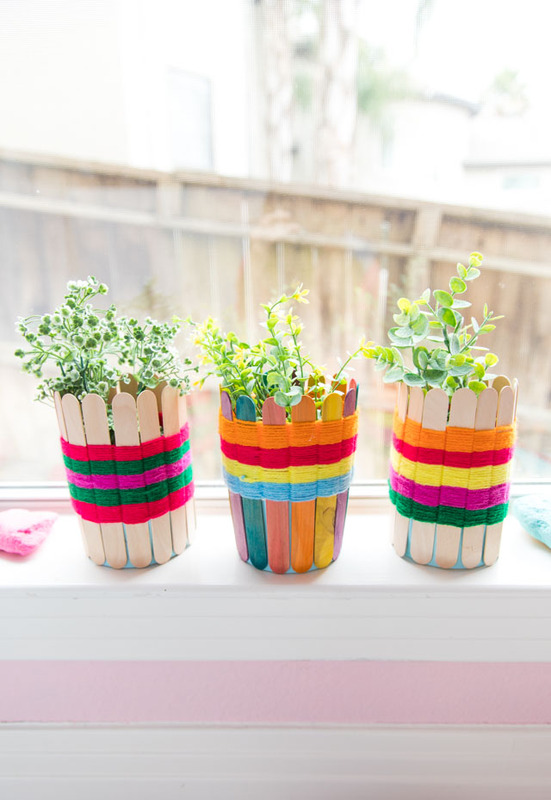 They couldn’t be easier to make with pipe cleaners. 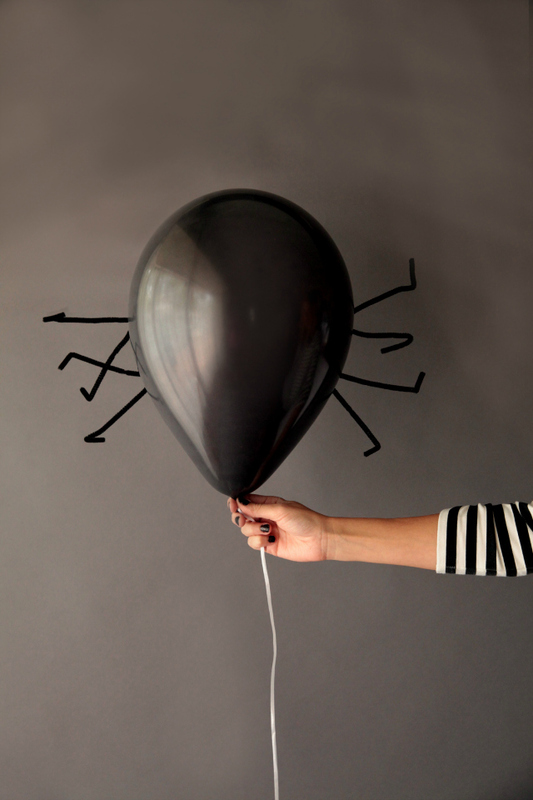 Check out my simple spider balloon tutorial!